Mitchell Williams represents insurers in all aspects of insurance company reorganizations. We have experience working with virtually every state, and our relationships with state insurance departments are valuable in helping our clients navigate the regulatory environment and achieve their business goals. Our clients include parties seeking to acquire or sell, financial advisors, and target companies. 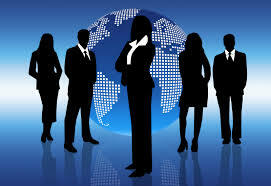 We also represent entities, shareholders, and boards of directors in stock transactions, mergers and acquisitions, asset transfers, transfers of insurance risk through innovative reinsurance transactions, loss portfolio transactions, conversions of profit and nonprofit entities, mutual holding company transactions, and demutualizations.